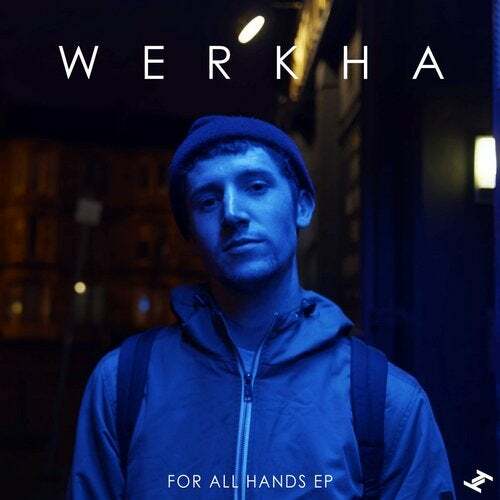 Out 29th September, "For All Hands EP" is the latest offering from producer and multi-instrumentalist Werkha. Comprising four dark and disquiet tracks with an experimental groove, the EP builds on the success of the "We Communicate EP" released earlier this year, which gained heavy radio play from Gilles Peterson, Gideon Coe, Don Letts and Julie Adenuga, to name but a few. Criticising corrupt systems, the "For All Hands EP" works towards giving something back to the people; to all the hands that run the machine that is our society.